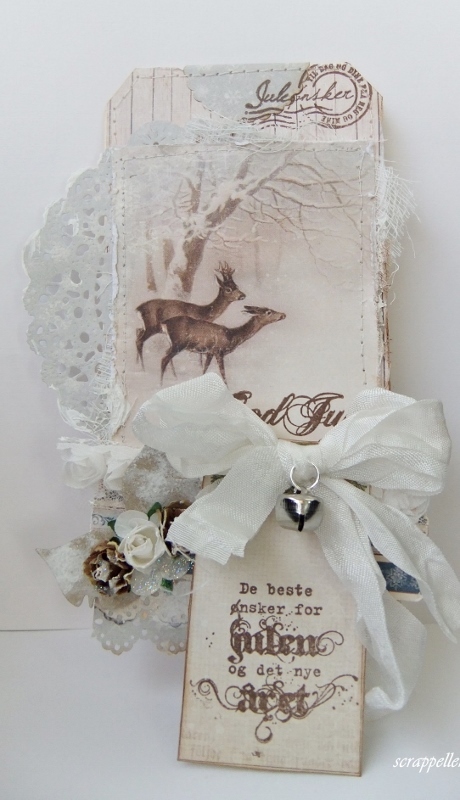 I love this beautiful image, with the Deers, and these soft vintage look. 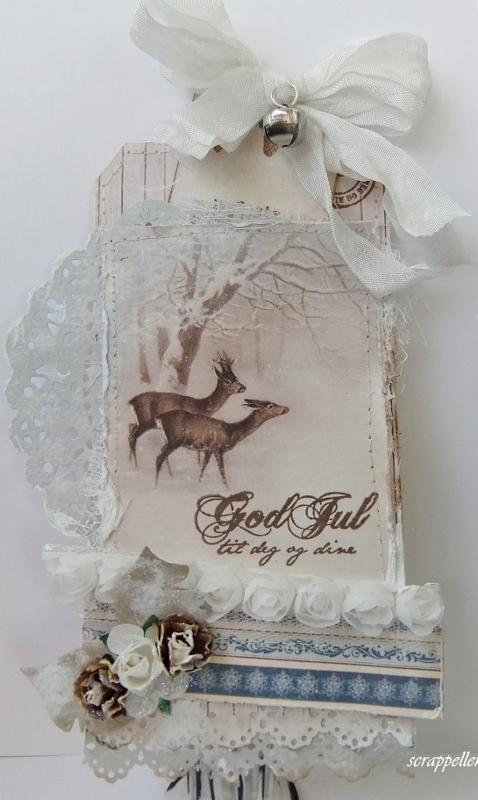 For this tag I’ve used the image from the sheet- 6×6 ~ Deer . Thank you for stopping by, and have a beautiful day..